The MEST incubator has appointed Aaron Fu as its new Managing Director. 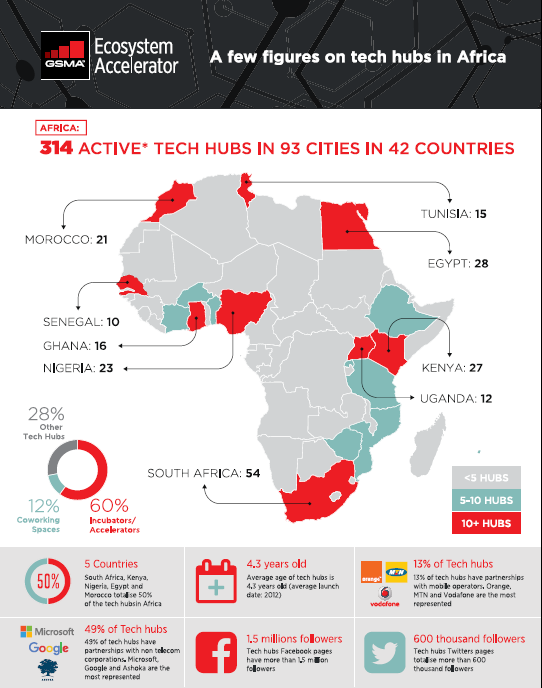 This comes as the Accra based innovation hub scales up its presence across Africa. Founded in 2008, MEST operates as a training program and seed fund for African innovators to build successful commercial tech companies. Fu takes the helm after two years as Managing Partner at early stage VC firm Nest. He also co-founded Metta Kenya, a Nest backed space in Nairobi for tech entrepreneurs and investors. Interim MEST MD Katie Sarro will shift to Head of Partnerships and Fundraising. The incubator currently has offices or on ground presence in Ghana, Nigeria, Kenya, and South Africa. It actively recruits in those countries and Cote d’Ivoire. MEST is in the process of opening physical incubator spaces in multiple countries. “We want to connect our…startups to markets, resources customers, and teams from all across Africa to make their dream of building truly pan African companies a reality,” said Fu. MEST’s expansion comes as Africa has seen its innovation spaces grow from a handful, less than a decade ago, to over 300, by a recent GSMA tally. Many of those hubs have been shifting away from singular market focus and an over reliance on grant funding toward broader reach and more revenue from investment related activities. This year Kenya’s iHub launched its own startup fund. Nigeria’s CCHub recently launched its Diaspora Challenge to tap talent and investment outside the country. Funded primarily by Jorn Lyseggen’s Meltwater Foundation, MEST is also transitioning toward more investment activities. Its seed fund has supported several companies that went on to raise outside capital and two―Claimsyncand messaging app Saya―have been acquired. MEST’s new MD confirmed the incubator plans to launch a VC firm in the near future, though could not provide an exact timeline. Fu sees a broader benefit to Africa’s tech sector from MEST’s expansion. “We’d like to connect all these smaller, vibrant ecosystems across the continent to present one unified ecosystem,” he said.